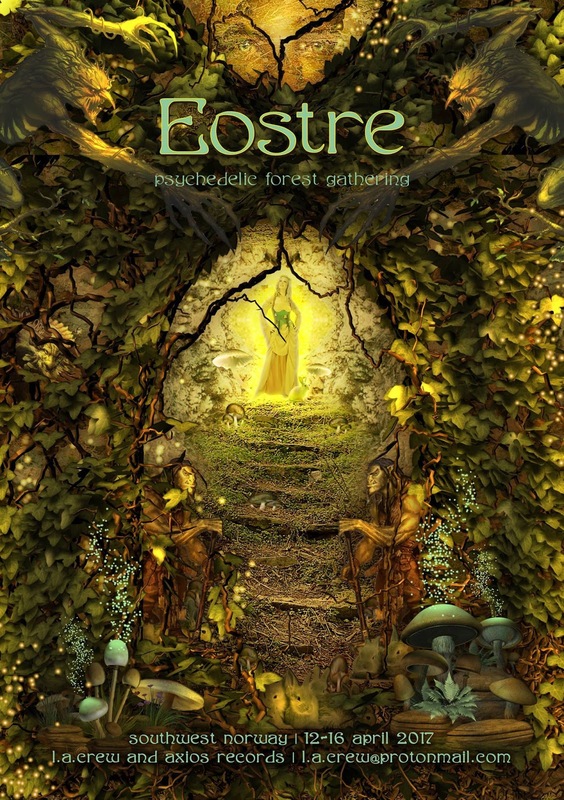 Eostre(Easter)This is the first day of spring and day and night are again equal length. The light takes over darkness, the sun growing stronger, and under its light now has the earth started to move. This is a festival of fertility name, both for soil fertility and for our fruitful projects. The pagan Norwegians took a weekend when summer began. They had a party and sacrificed to the gods so that they would give the king victory on leidangsferdene. This sacrifice was called sigersblòt. They believed that at this time the Aesir had won over risen Tjasse, which was the winter demon. In Norse mythology it is Freya who is Ostar's equal. Around equinox hens start llaying eggs after a long and dark winter, and chicks hatched at this time. In the really old days people burried eggs in the field at the vernal equinox, to get good harvest, because the egg symbolizes fertility and life. This is also a local Anglo-Saxon goddess who, according to the Christian writer Bede was related to "spring growing light" and embodied thus presumably purity, youth and beauty besides traditional rebirth and renewal. The current Christian Easter festival is believed to contain some elements of pre-Christian feast in honor of Eostre. With the exception of Bede's report there are no other diploma for Eostre, though Jacob Grimm tried to construct a corresponding continental Germanic goddess called Ostara.